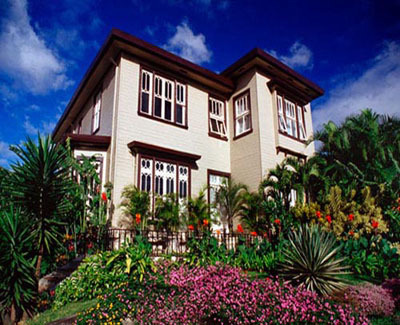 Set in a quiet side-street of San Jose, this stately, turn-of-the-century mansion is an ideal oasis in a bustling city. Linked by an inviting garden patio, two restored townhouses offer 35 warmly decorated rooms and suites, a secluded terrace garden with large Jacuzzis®, and courtyards filled with tropical plants, flowers, and cascading fountains. Each room and suite boasts an exquisite bath and beautifully crafted wood furniture. Stroll the vibrant streets of San Jose, enjoy specialty meals in the hotel's intimate dining room or tropical courtyard, and explore the area's natural offerings, from rainforests and volcanoes to coffee plantations and butterfly farms.